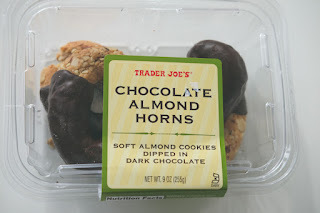 I discovered these Chocolate Almond Horns at my last shopping trip to Trader Joe's. While they don't specifically say gluten free on the label after carefully reading the label in my opinion they appear gluten free. Not if you are ultra sensitive you might not want to try these. 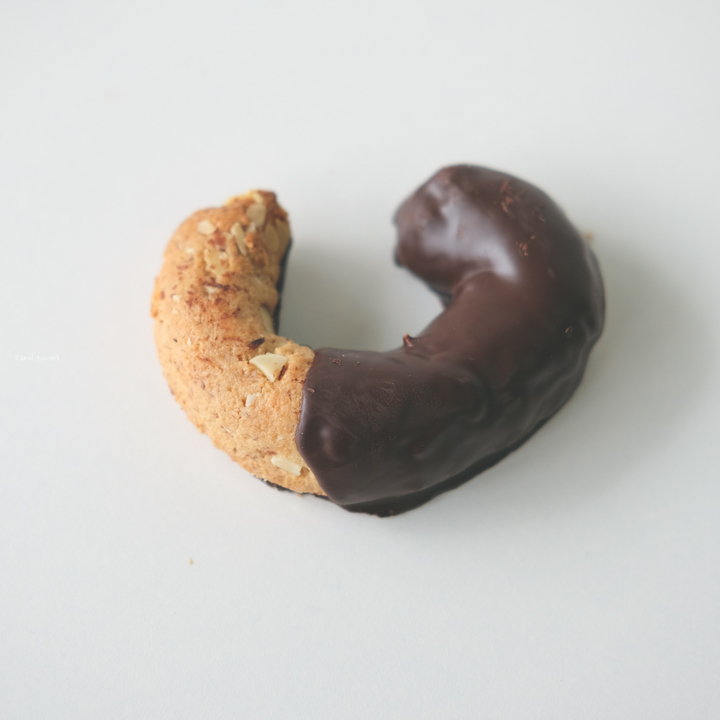 They are shaped like a " C " and 3/4 of the cookie is dipped in chocolate. They are firm yet chewy and pretty thick. 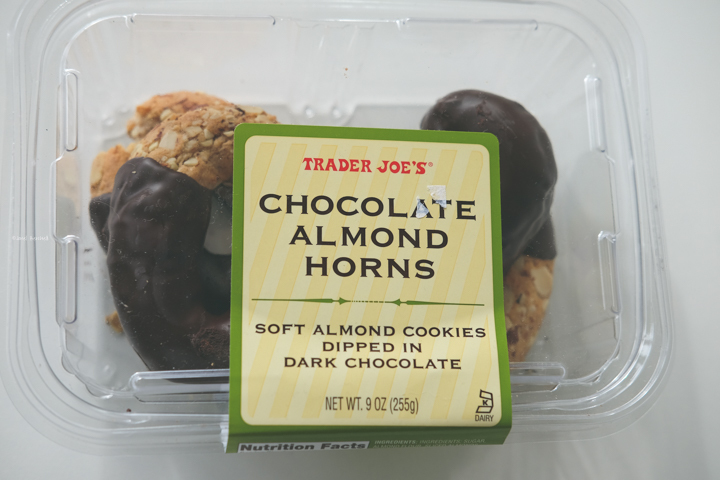 I love the chocolate coating and I think they should have covered the entire Horn in chocolate. I had never seen these before so they are either a new item or one that sells out fast. 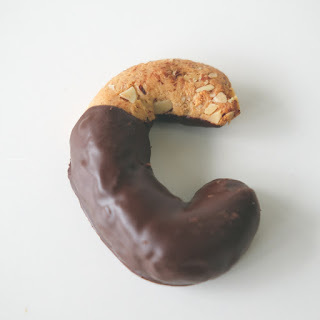 In my local store they were in the bakery section next to all the vegan cookies. 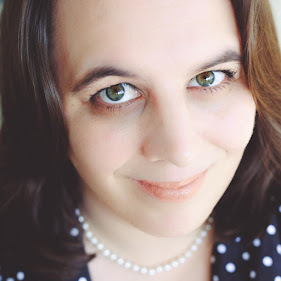 I am kind of on the fence if I like them or not. I mean they tasted fine but it just isn't something I would buy that often. They might be just too chewy for my personal preference.